What is the LOGITECH G CHALLENGE? LOGITECH G CHALLENGE is a free three-month online competition that allows League of Legends players to battle for epic prizes. Players will join an alliance at the start of every month, compete against other players in Summoner’s Rift, and rank up on the leaderboard. Sweet Logitech gear and gift cards will be awarded to top players every week and month. 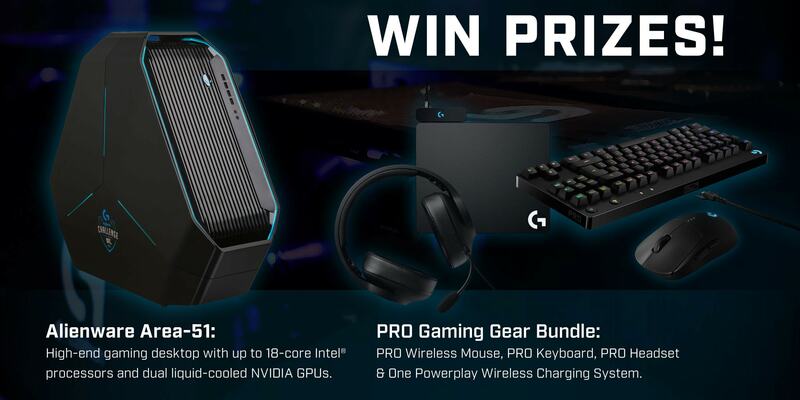 A grand prize of an Alienware Desktop PC ($3,200 value) and PRO Gaming Gear Bundle ($470 value) will awarded at the end of the tournament, along with other prizes for players ranked 2-20. Check out our AMA below for more info! 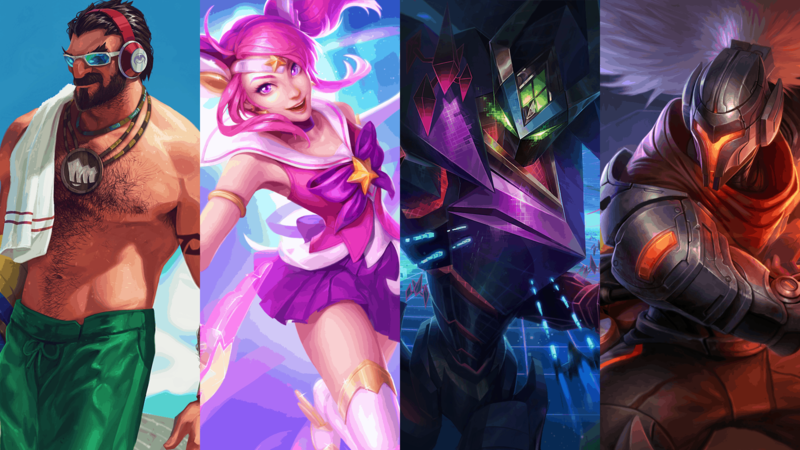 Choosing an alliance does not mean you have to play champions with those skins. Instead, you’re choosing to represent your favorite skin series. During each gameplay window, users will be playing Normal 5v5 games on Summoner’s Rift and get matched using Super League’s Online Matchmaking System. Players must queue up by going to their Super League Events tab and clicking the “Play Now” button on their ticket. You will be able to queue into your desired roles and will receive a Tournament Code to use in your League of Legends client. For more info on how to queue, check out our FAQ! Your games will contribute to both your Individual and Alliance scores. Being in an Alliance with less members will not hurt your chances of winning, as seen in the scoring formulas below. In addition, changing Alliances each month will not affect your score from the previous month. See our in-depth scoring graphic below. To win prizes, you must be a top player of the week, month, or entire 3-month series. Check out our FAQ or email contactus@superleague.com!